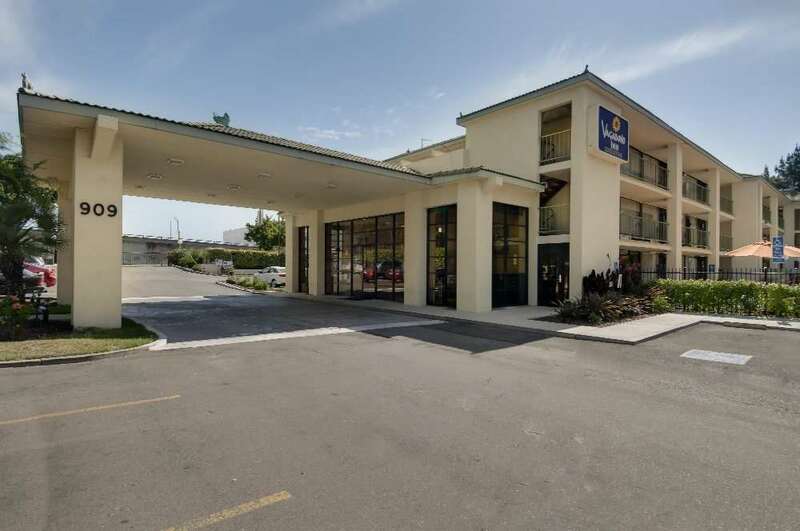 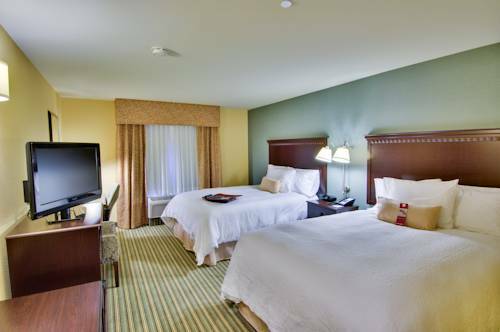 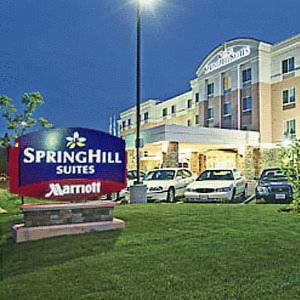 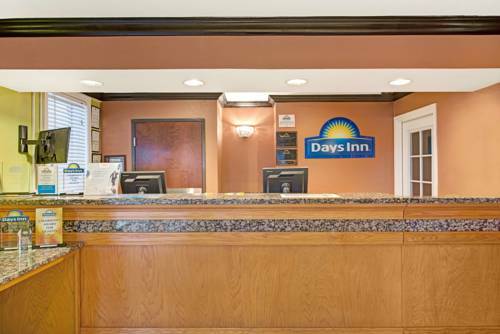 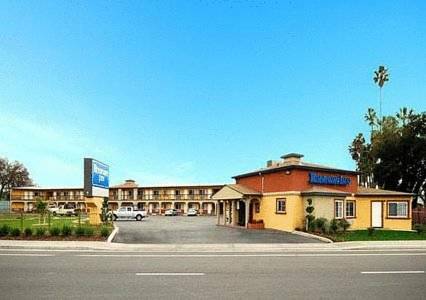 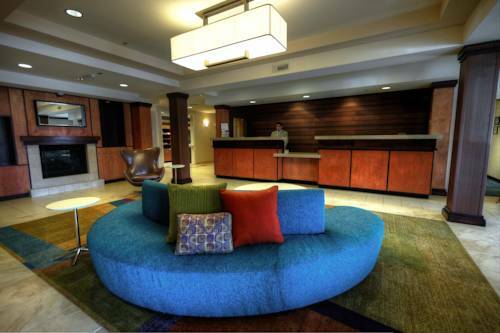 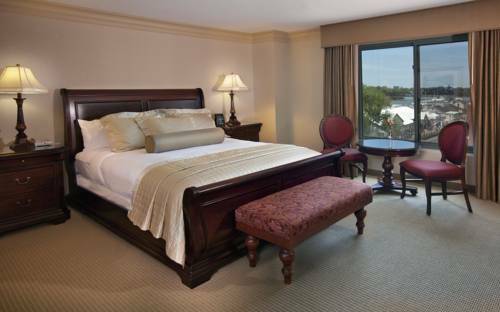 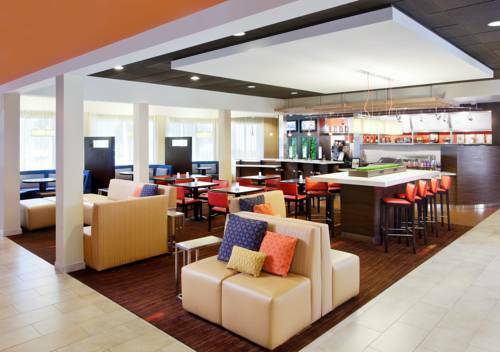 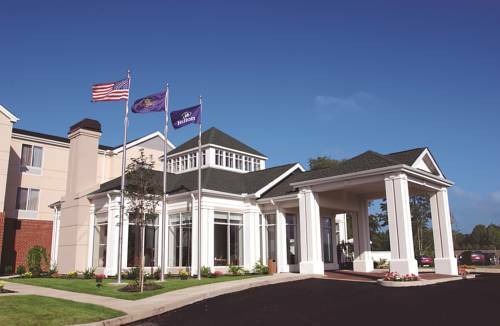 this hotel has a good business center to fulfill your business obligations while at Holiday Inn Express West Sacramento. 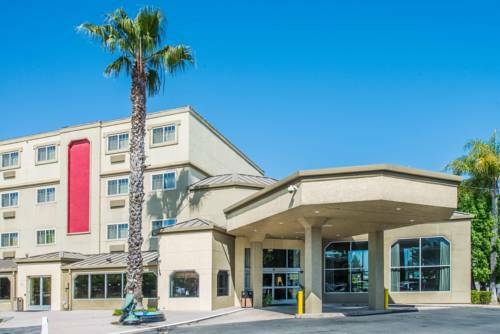 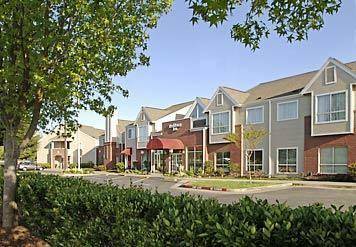 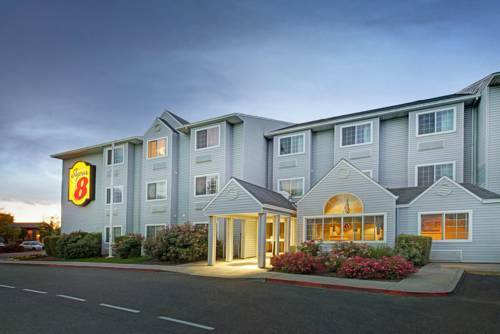 These are some other hotels near Holiday Inn Express WEST SACRAMENTO - CAPITOL AREA, West Sacramento. 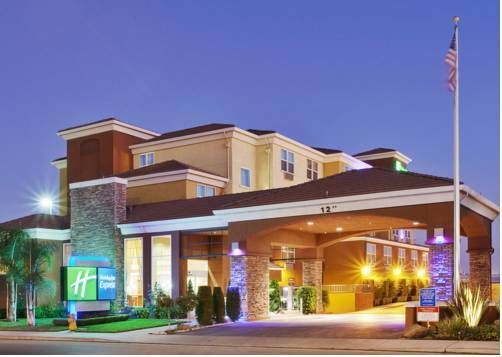 These outdoors activities are available near Holiday Inn Express West Sacramento.